Need help choosing your perfect temperature? 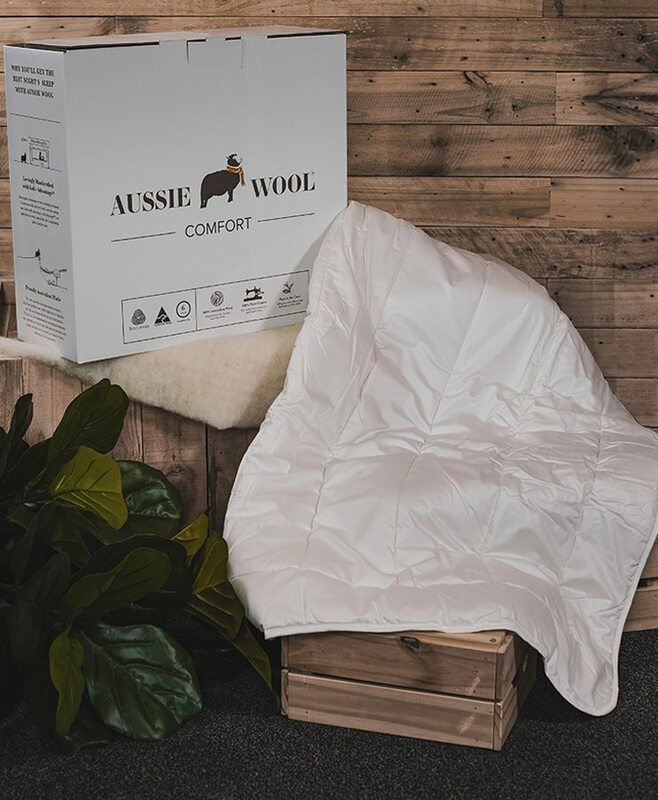 4 Blanket: Great for cold sleepers in really cold winters in the US and UK, or in Southern Australia states if you like to be extra toasty. 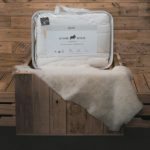 3 Blanket: The perfect Winter blanket for most people, it will keep you nice and warm during the colder months across Australia. 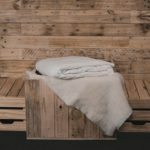 2 Blanket: A great 'all-rounder', especially for those living in modern homes with climate control. 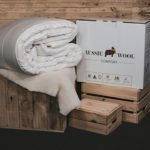 1 Blanket: The perfect 'light blanket' just a little warmer than our summer blanket, and perfect for natural cold sleepers during the hot months or hot sleepers in the cold months. 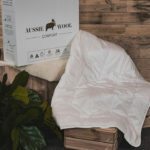 Summer: The perfect summer blanket for most parts of the world, this light blanket will keep you nice and covered and sleeping soundly. 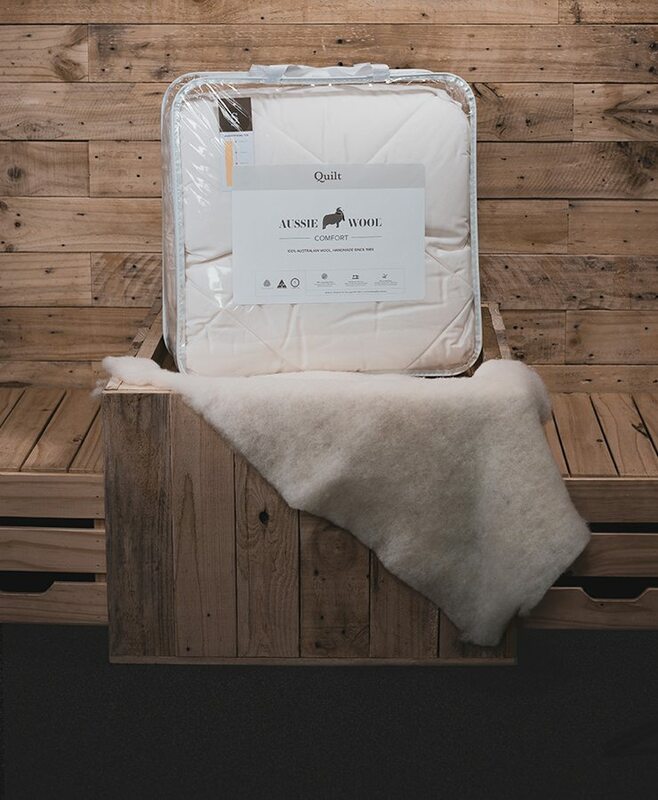 Don't forget our duo-quilts which are half one warmth and half another. Give us a ring and we can make them to order in only a few days. If you still can't work it out, we would love to chat more. 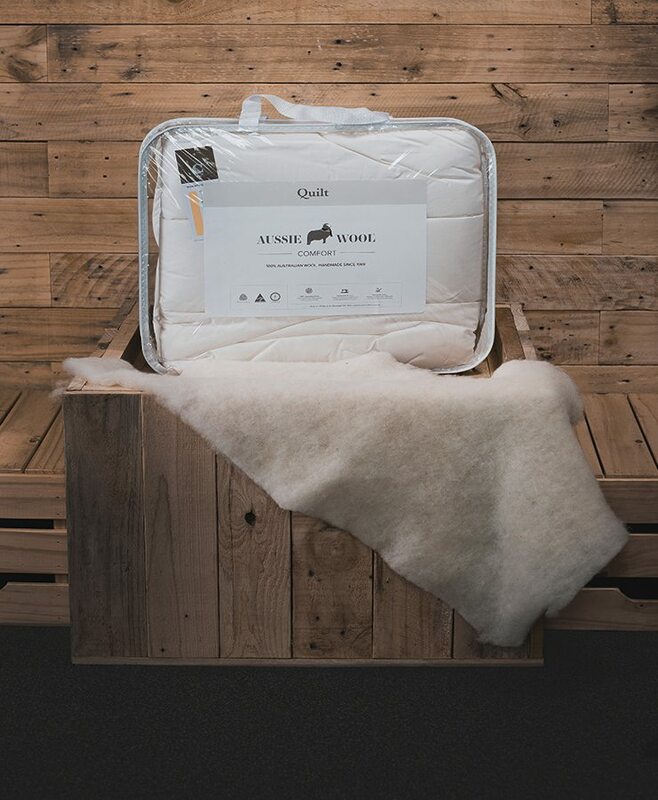 From the warmest northern Australian summers, through to cold winter nights in Hobart, we have the perfect quilt. 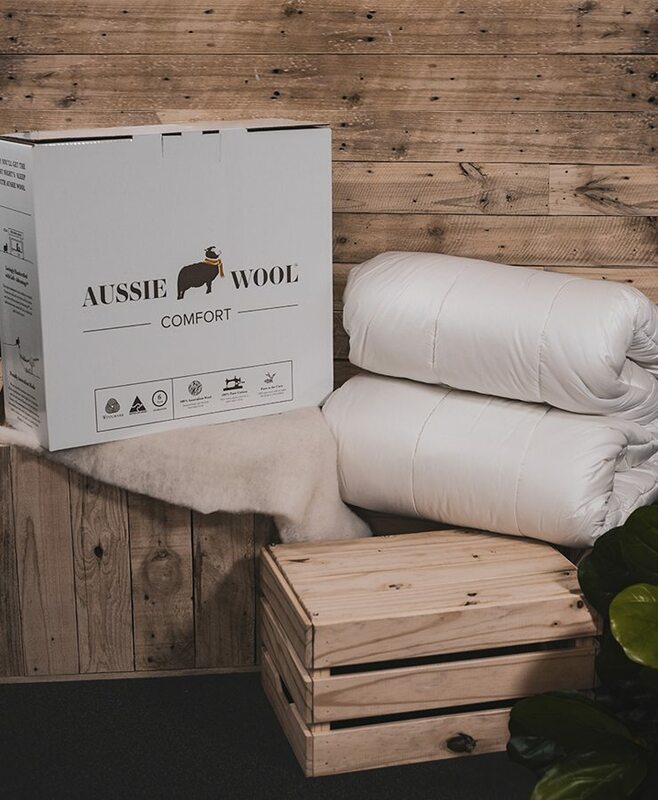 All are made from 100% Australian wool encased in the finest quality sateen cotton with no resins or chemicals at our country based factory in Warragul Victoria. Make sure you check the sizes, especially Super King and Continental King as some people have different names for these. Summer weight: great for hot Australian summers or all year in northern Australia. 1 blanket: a little warmer, but not much. 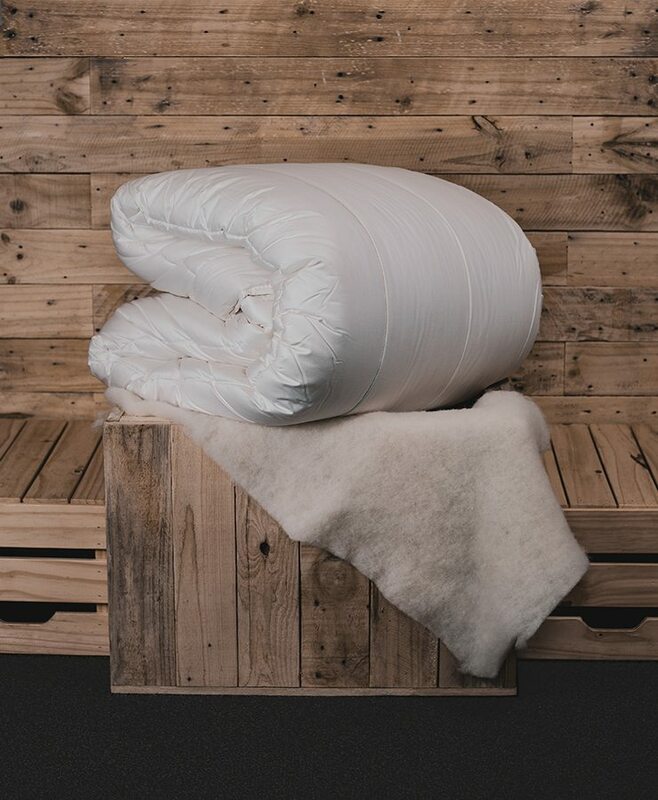 2 blanket: at 500gsm of wool it is the “all rounder”. In a modern home some people would use it all year, especially in say, Sydney or Brisbane. 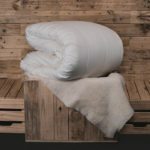 3 blanket: this will keep you snug in the middle of winter. 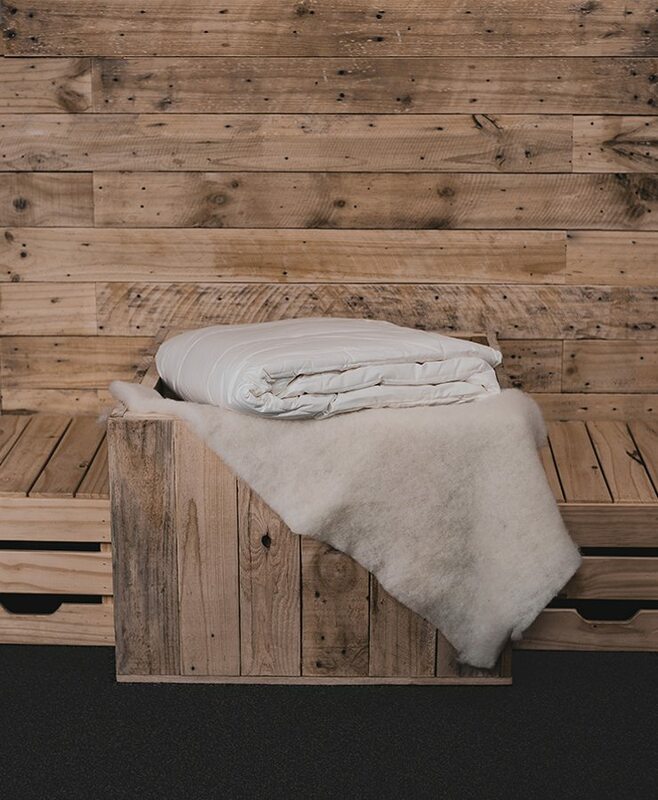 Our factory is in Warragul (east of Melbourne) and in winter this is the most popular down here. 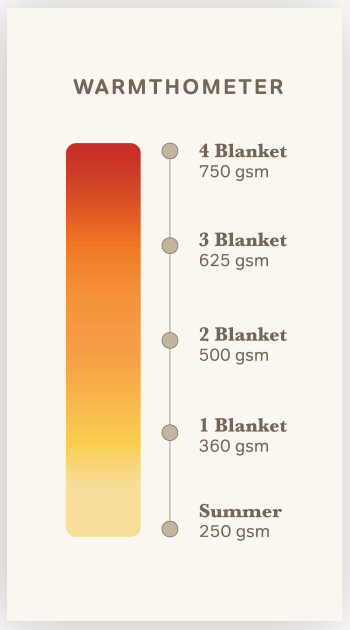 4 blanket: for those of you who really need warmth, very popular for export into northern America and England. 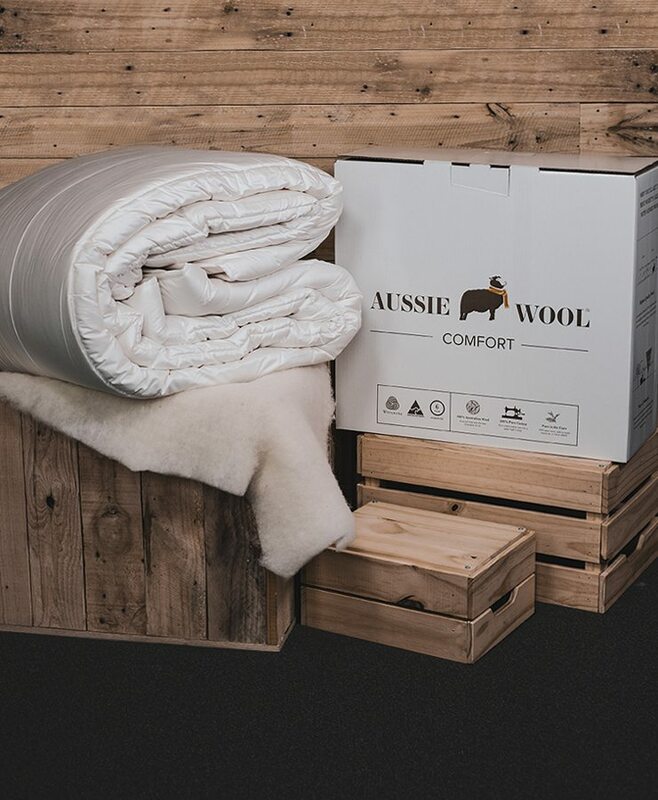 …and don’t forget, we can mix and match with our duo-quilts with one warmth on one side and different warmth on the other, please ring to order: 03 56220068. I wondered whether or not to get the 3 or 4 blanket for Canberra. I opted for the 3 blanket and it is oh-so-toasty. I don’t have to leave the heater on at night and keep warm all night. Love, love. love this. I always wanted to invest in a good quilt and this was definitely worth the money. Will now be buying 3 singles for the kids. 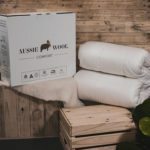 Regular airing in fresh air and sunshine will prolong the life and freshness of your wool bedding. 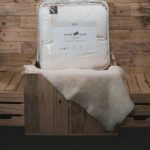 We recommend DRY CLEANING for our quilts and under blankets. For slight soiling, sponge with wool mix and warm water. There is no need to rinse, but dry in sunshine. For other cleaning methods, please contact the manufacturer. DO NOT MACHINE WASH, SPIN OR TUMBLE DRY.